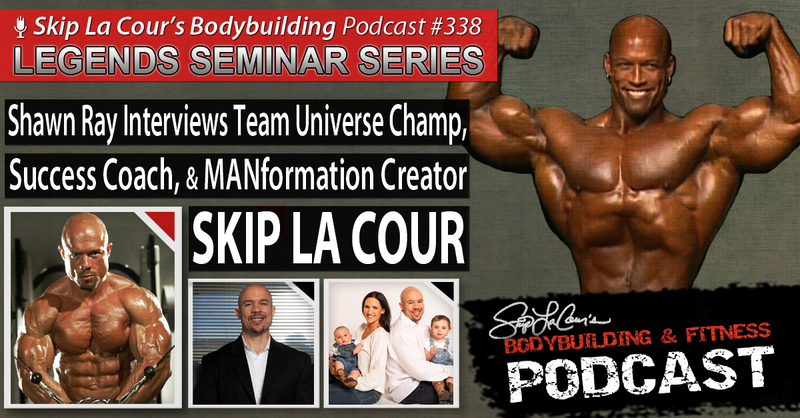 IFBB Bodybuilding Legend Shawn Ray takes over as guest host during this podcast to interview Skip La Cour. 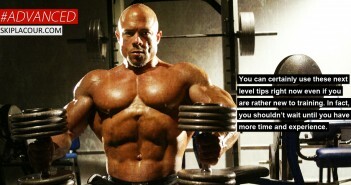 During this podcast, the 5-time Team Universe Champion and 6-time National Bodybuilding Champion talks about all of the reasons why he chose to compete without drugs and why he decided not go all out toward the goal of being a top IFBB professional bodybuilder. La Cour discusses the people who influenced his path and many of the events that aligned in order to create the career he experienced. 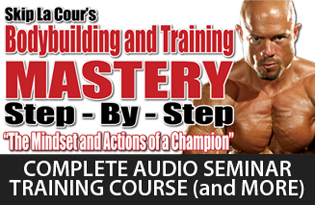 Shawn and Skip spend a lot of time during this podcast climbing inside the minds of the most successful people in bodybuilding as well as those who struggle. 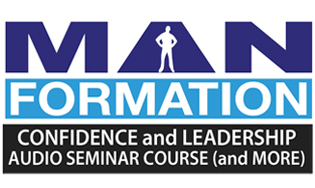 You’ll have the chance to learn strategies that you can apply to your own life to accomplish your own goals. 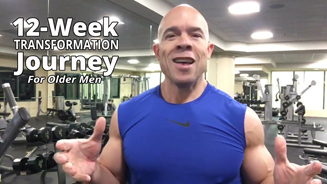 The creator of the MANformation personal development program for men chronicles how he has been able to live his passion for bodybuilding and be able to build a lasting business from it at the same time. 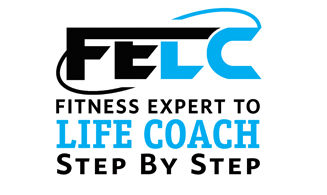 The success and leadership coach reveals what he’s most passionate about these days and his ambitious plans to help people overcome the same challenges in life that he’s overcome. When he competed, bodybuilding dominated his life because that’s what he strongly believed that’s what he needed to do to achieve his level of success. During this interview, you’ll learn how family and contributing to the lives of other people around the world are his top priorities now. 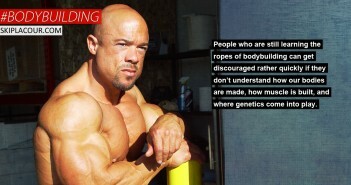 La Cour also talks about his upcoming book “It’s a Matter of Trust: Confessions of a Recovering Bodybuilder” and how he hopes it will help people realize that they aren’t alone dealing with their struggles and the challenge in front of them to create the quality of life they really want.